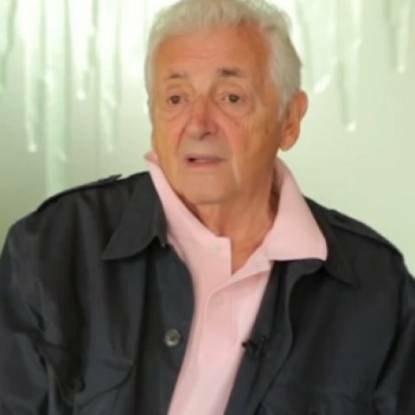 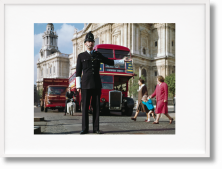 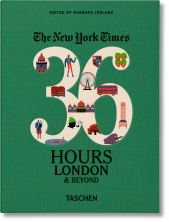 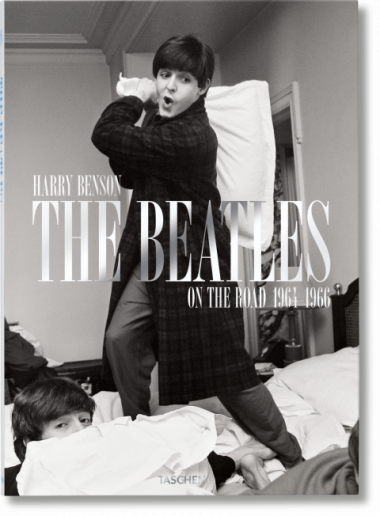 In early 1964, photographer Harry Benson received a call from the photo editor of London’s Daily Express, who asked him to cover the Beatles’ trip to Paris. 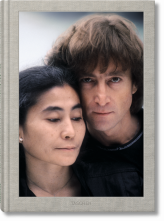 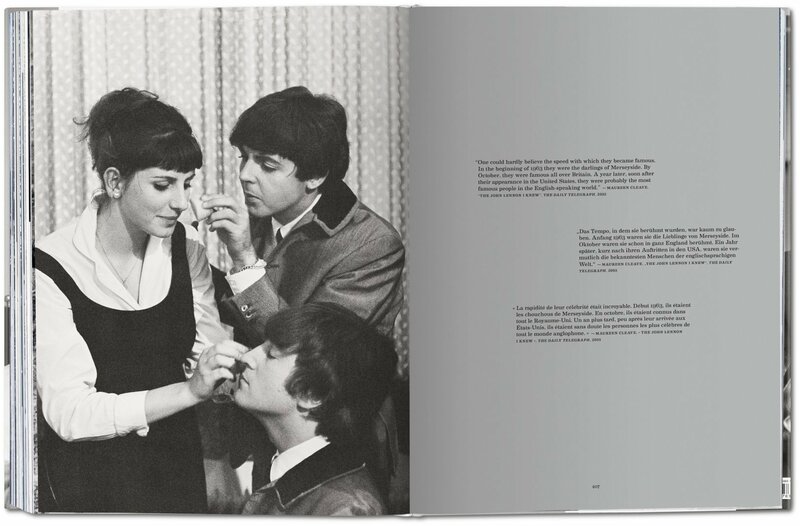 It was the beginning of a career-defining relationship, which would both make Benson’s name and produce some of the most intimate photographs ever taken of the Beatles. 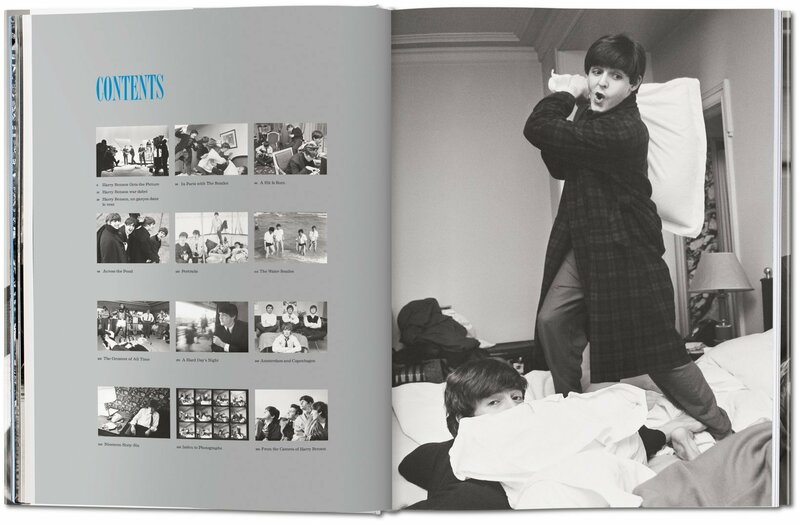 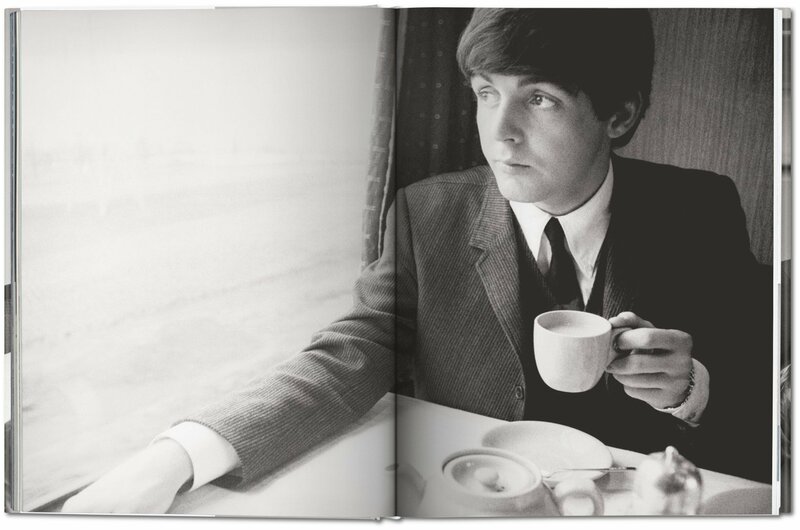 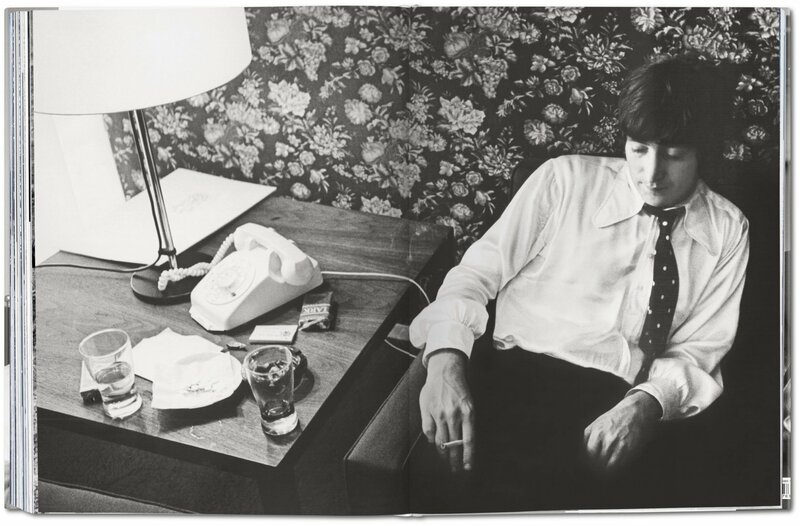 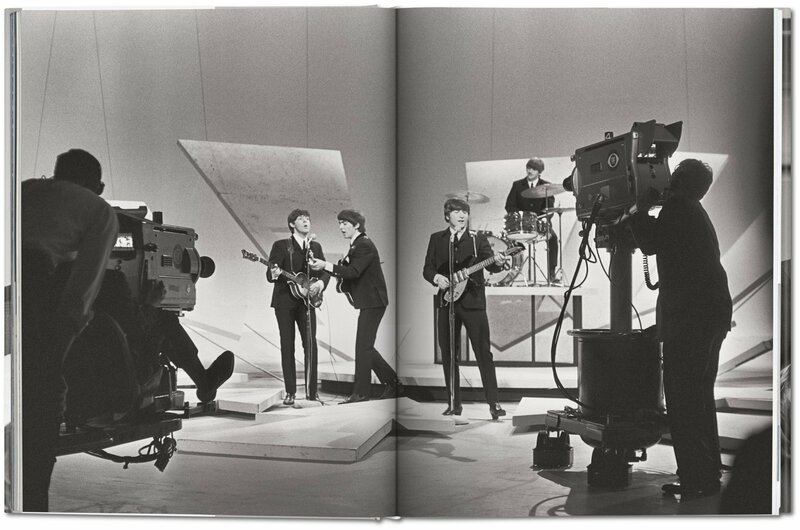 Previously out-of-print, this re-edition brings back the best of Benson’s luminous black-and-white Beatles portfolio. 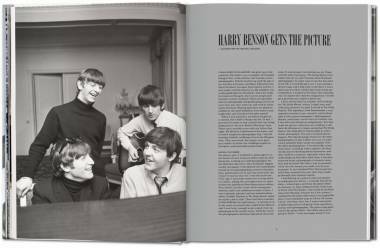 Complemented by quotes and newspaper clippings from the period, an introduction by the photographer himself adds exciting personal testimony to these iconic images of the greatest band in musical history.